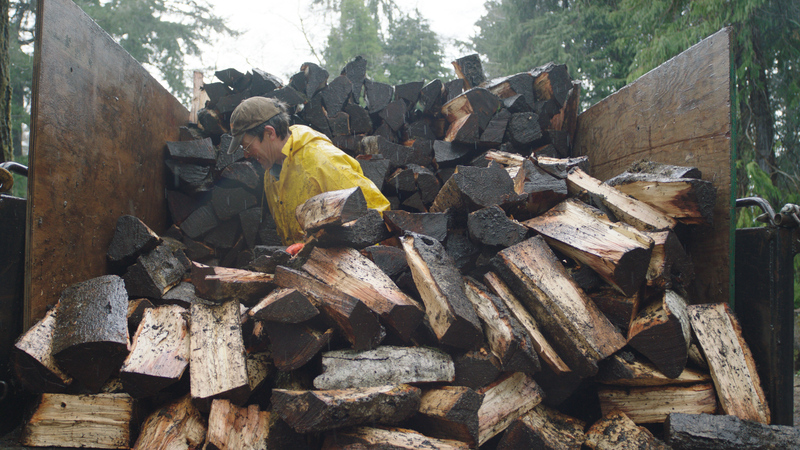 In the rural town of Coos Bay, Ore., many low-income residents rely solely on wood-burning stoves to heat their homes. 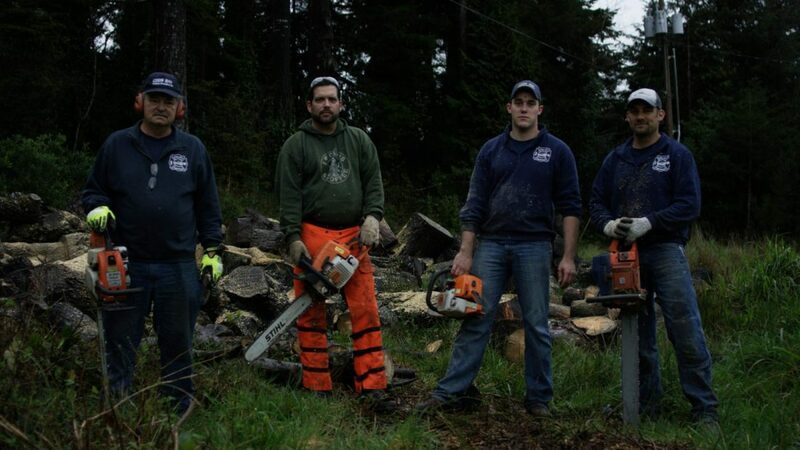 So when Lt. Kevin Pope, corps officer of the Coos Bay Corps, received a call from Coos Bay City Manager Roger Craddock about some downed trees that the city needed to get rid of, he knew exactly what to do. 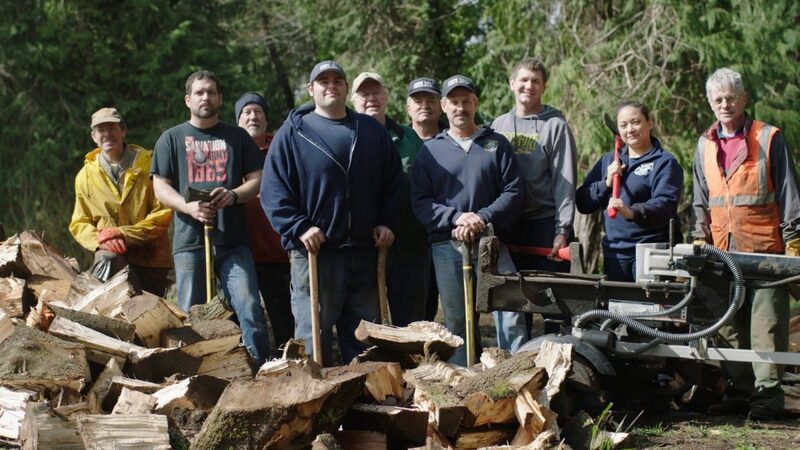 That phone call began a partnership between the city and The Salvation Army to supply firewood to low-income seniors and disabled individuals within Coos Bay and North Bend. 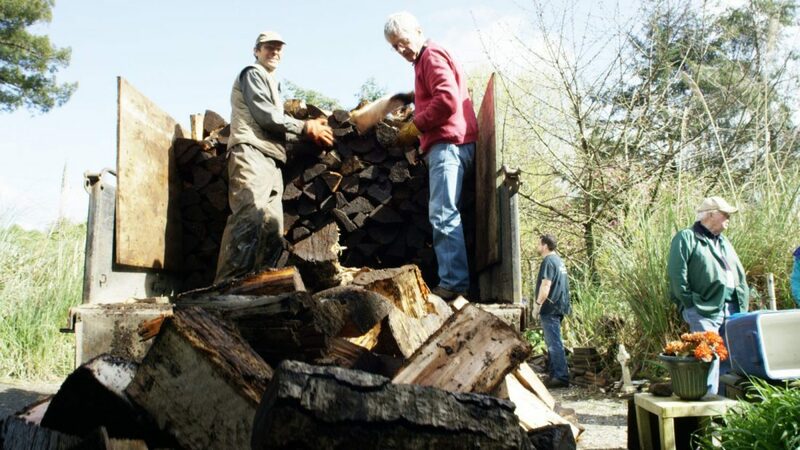 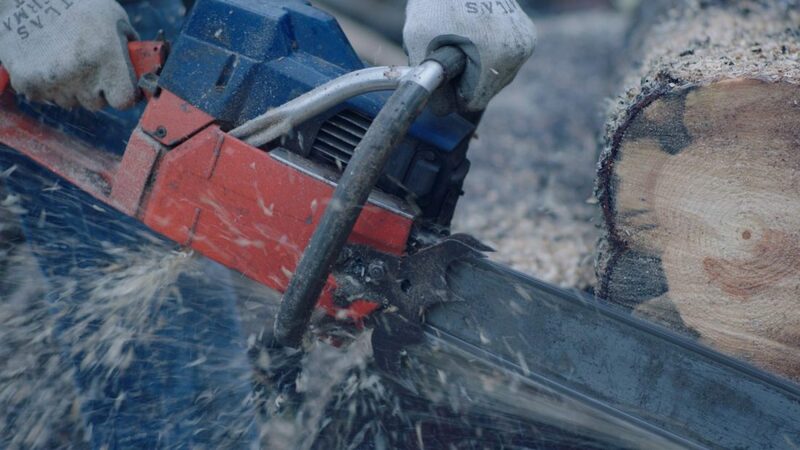 After the wood is chopped, volunteers deliver it to the recipients.